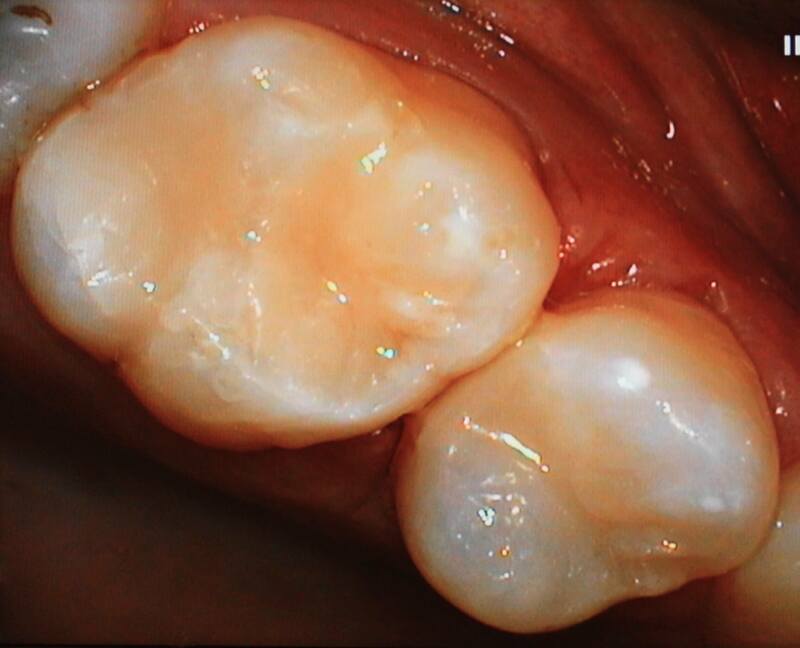 For the vast majority of routine fillings we utilise these composite fillings, also called white fillings. These are dental fillings that restore and mimic the natural appearance of tooth structure. In addition to restoring teeth that have fractured or decayed, tooth coloured fillings may also be used cosmetically to change the size, colour and shape of teeth. This quality is particularly useful in closing gaps between teeth; repairing chipped teeth and making teeth appear to be more straight or even. 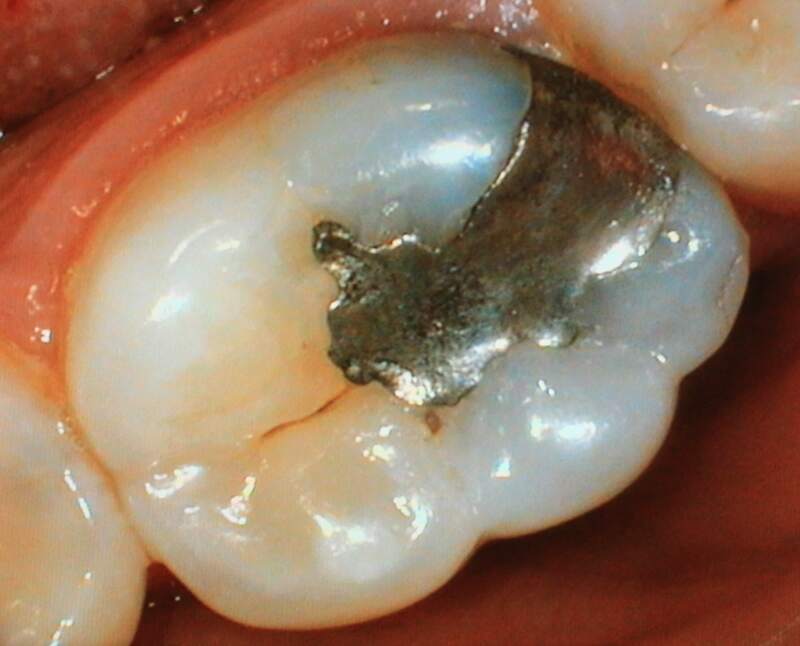 We are all familiar with the most common, metal, amalgam fillings. These are very strong but dramatically weaken the tooth structurally, which may lead to fractures within the tooth structure. 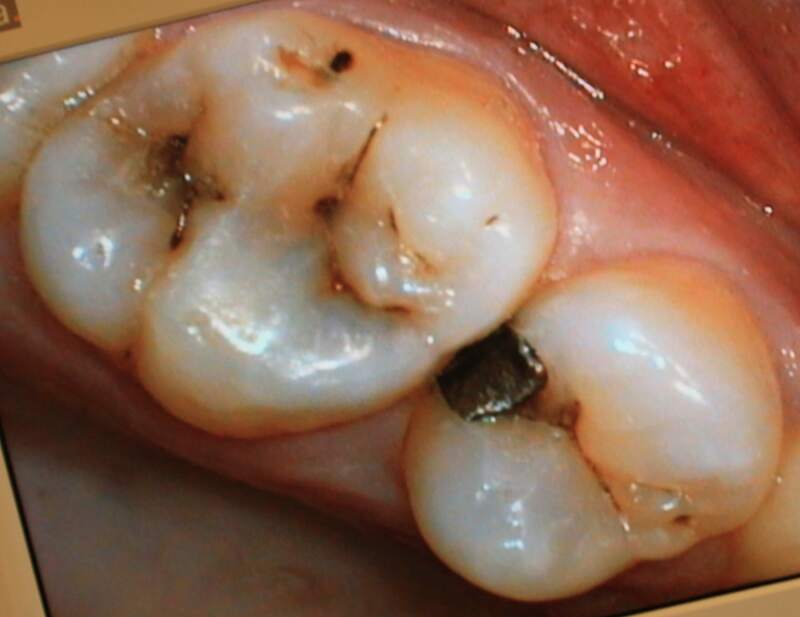 Over time, they are also prone to corrode and leak, staining the filling and giving the tooth an unsightly black appearance.Where they are visible they are very un-aesthetic and many people are concerned about possible health risks related to their content of elemental mercury. There are many tooth coloured (white) filling materials, the most aesthetic and durable of these is composite resin. 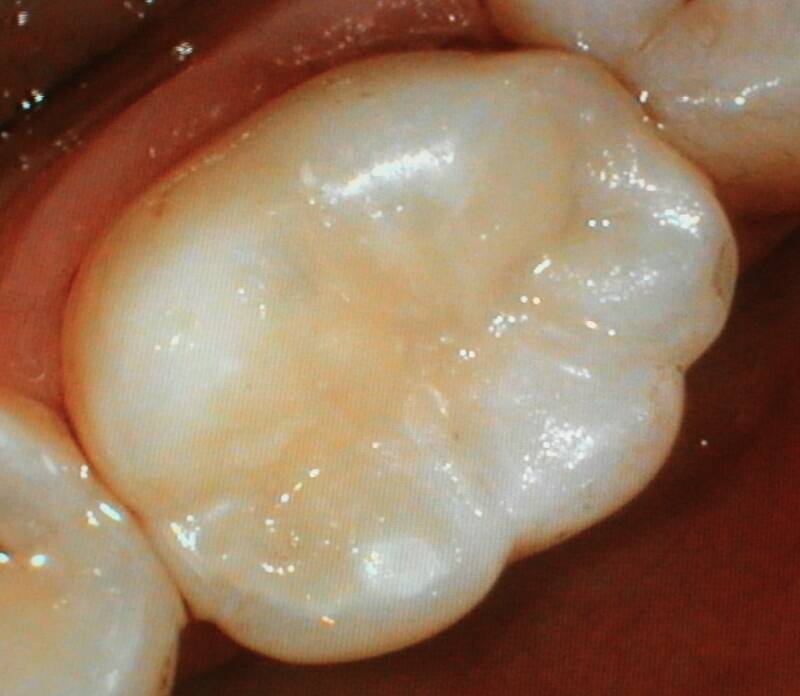 For very badly damaged teeth we can use gold or porcelain to construct laboratory made crowns and inlays. Porcelain is also used for beautiful, realistic crowns and veneers on front teeth. When it comes to selecting the best material for you and your particular teeth, consultation with your dentist is key. Strength, aesthetics, cost and longevity of dental filling materials may vary greatly in different situations and for different patients. Some of the considerations we take into account when recommending a particular filling material for your teeth are the current condition of the teeth, the size of the area to be restored, the location of the teeth involved and the forces (chewing, shearing, grinding, etc.) being placed on the teeth during chewing and other normal movements of your jaw. Further examples of what can be achieved. Decayed or discoloured areas on teeth as well as amalgam replacements can be restored almost invisibly. Broken, damaged or large unsightly fillings can be replaced immediately using filling techniques which give comparable results to crowns but at a fraction of the cost.